Get Your E-book FREE Today. 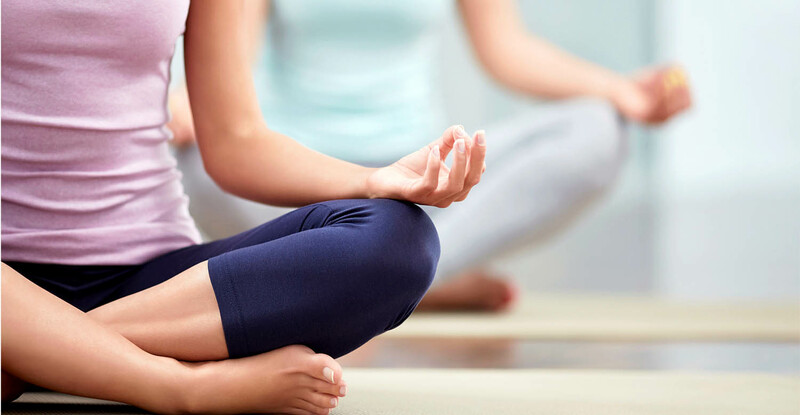 The Beginner's Guide to Yoga and Meditation. Yoga is an ancient art that has been practiced for centuries. Over the years, it has risen in popularity as a way to stay fit, get in touch with one’s inner self, and keep a balance of sanity in a sometimes insane world. This e-Book gives you and in depth explanation on How To Release All of The Inner stresses as well as improving your fitness. 🔵 The different styles of yoga. 🔵 Meditating for health and wellness. 🔵 Ridding yourself of tension headaches with yoga. 🔵 Universal Mantra Meditation. Relaxation Meditation. Get your Free E-Book today. Simply input your email below, and we will send you this valuable E-Book immediately. I Want to Receive My FREE Download: The Beginner's Guide to Yoga and Meditation. We promise to keep your email address & privacy safe. We won't provide your email to other 3rd party.